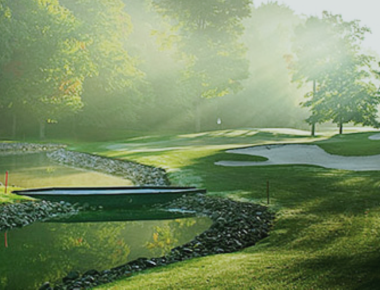 Polo Fields Golf & Country Club is a Private, 18 hole golf course located in Ann Arbor, Michigan. 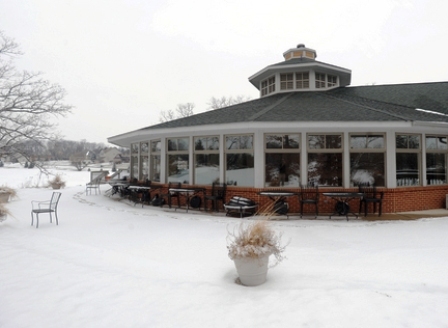 Polo Fields Golf & Country Club first opened for play in 1995. 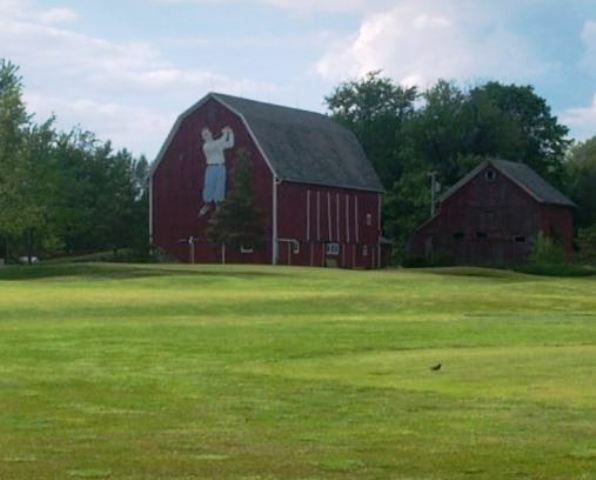 Polo Fields Golf Course was designed by William Newcomb. 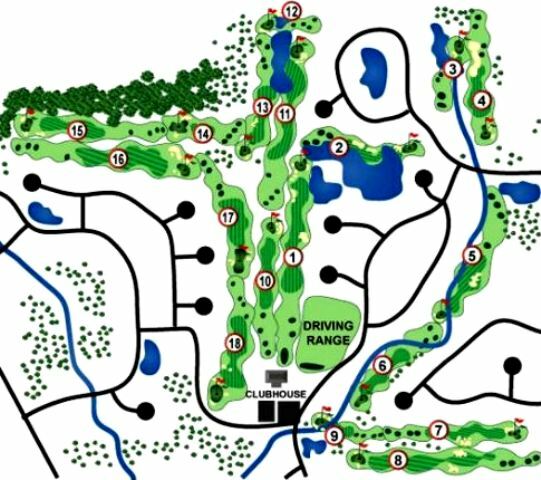 The course is a links-style design. The layout has only a few trees The greens are fast and undulating.  Water comes into play on eight holes. Par for the course is 72. 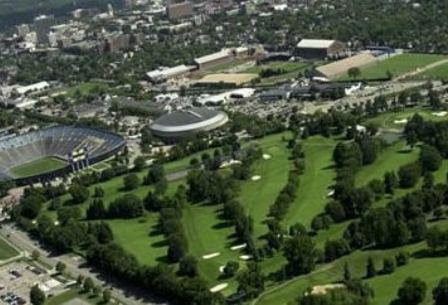 From the back tees, the course plays to 6,744 yards. From the forward tees, the course measures 5,081 yards. 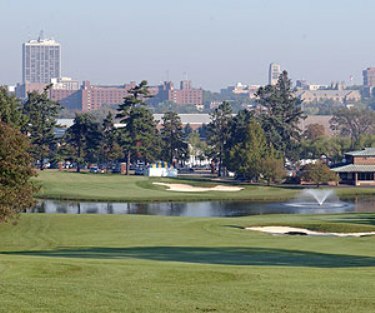 The longest hole on the course is # 8, a par-5 that plays to 551 yards. 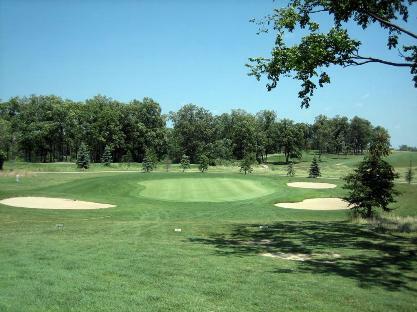 The shortest hole on the course is # 12, a par-3 that plays to 139 yards from the back tees. 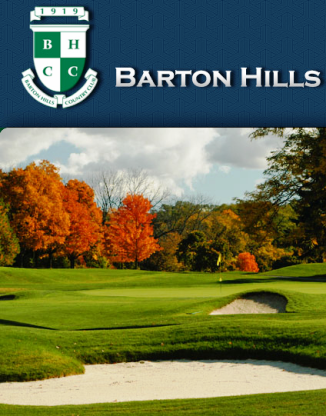 Watch out for # 5, a 402 yard par-4 challenge and the #1 handicap hole on the course. The easiest hole is # 10, a 381 yard par-4.